Lipstick- Lipstick for perfect lips. 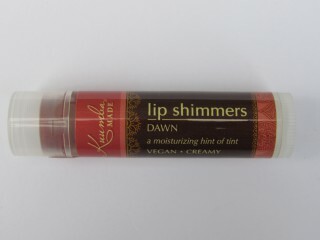 Lip Balm - Mint for a smoother kiss SOOTHING HEALING MOISTURIZING ORGANIC WILD HARV.. Lip Balm - Shea Butter for a smoother kiss SOOTHING HEALING MOISTURIZING ORGANIC WI..